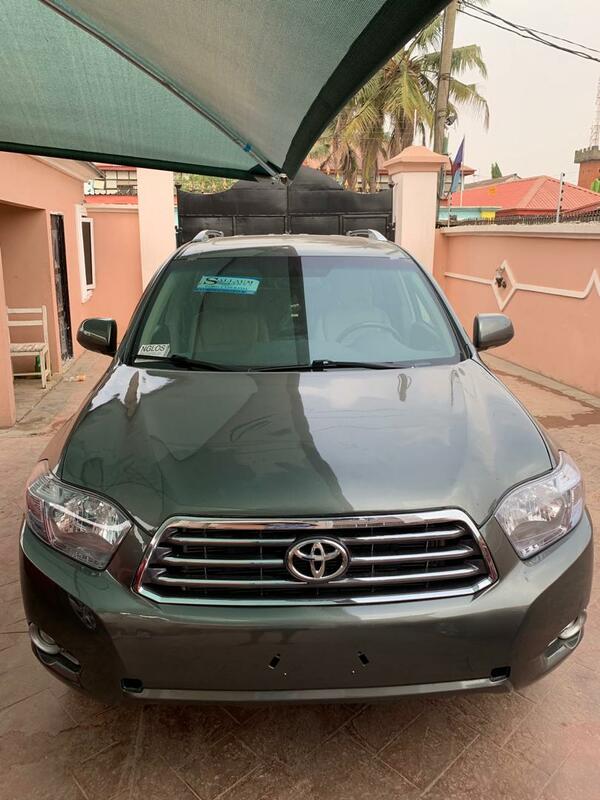 Tokunbo 2010 Toyota Highlander Limited for Sale. Thumbstart. Compare Price: Average price in Nigeria is ₦6,116,667. Based on a comparison of 3 Tokunbo 2010 Highlander(s).